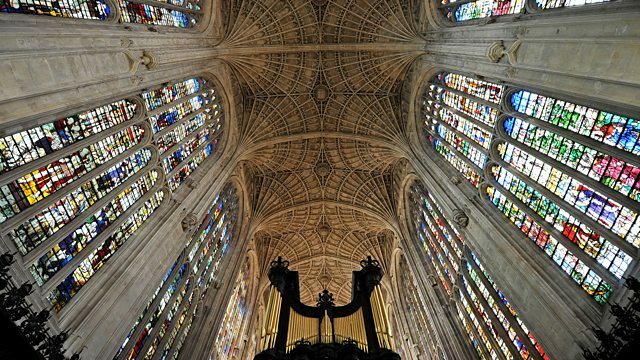 Stephen Cleobury conducts the BBC Concert Orchestra, Philharmonia Chorus and soloists in Verdi's dramatic Requiem, live from Cambridge. Conductor: Stephen Cleobury. Orchestra: BBC Concert Orchestra. Orchestra: Bournemouth Symphony Orchestra. Singer: Christina Pier. Singer: Andrew Staples. Singer: Matthew Brook. Choir: Bach Choir. Choir: Winchester Cathedral Singers. Choir: Winchester College Quiristers. Conductor: David Hill.